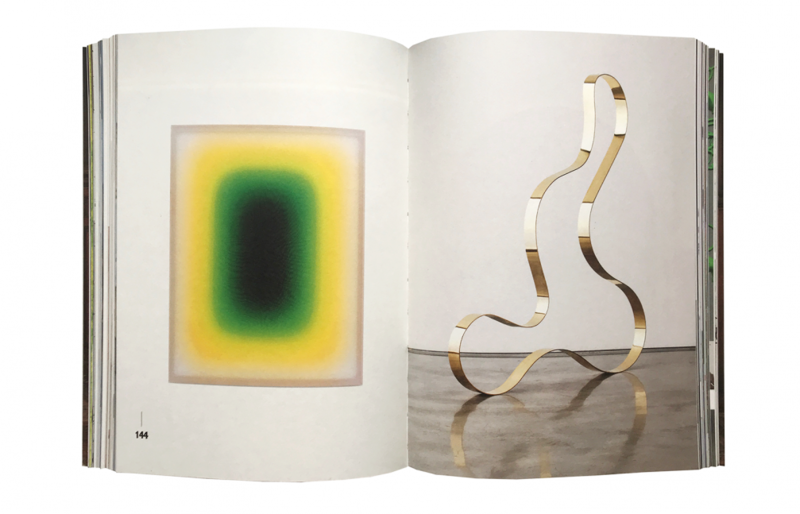 The independent artists’ collective «Popper Publishing» has launched a new project «Paperweight Editions» — an art book and experimental zine series that focuses on contemporary art. 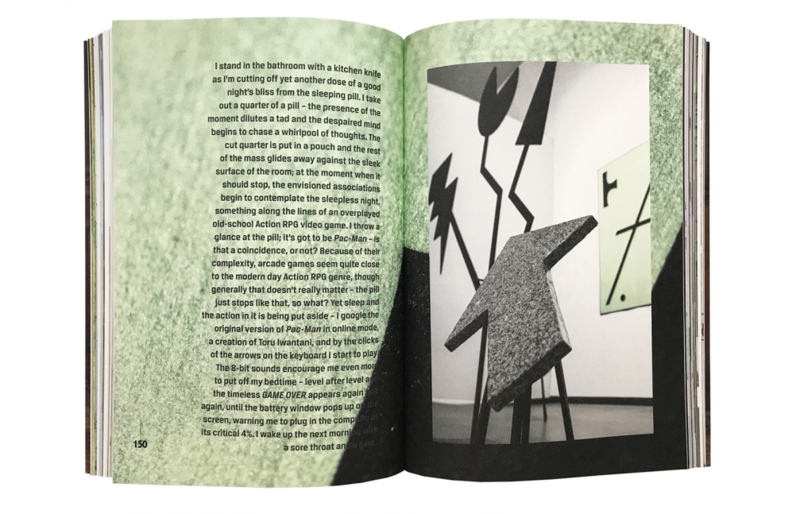 «Popper Publishing», created as the first contemporary illustration magazine in Latvia, has become an active publisher that also organises exhibitions, events, and initiates experimental projects. Their work stands out with the careful selection of artists and the high quality of the printed editions. 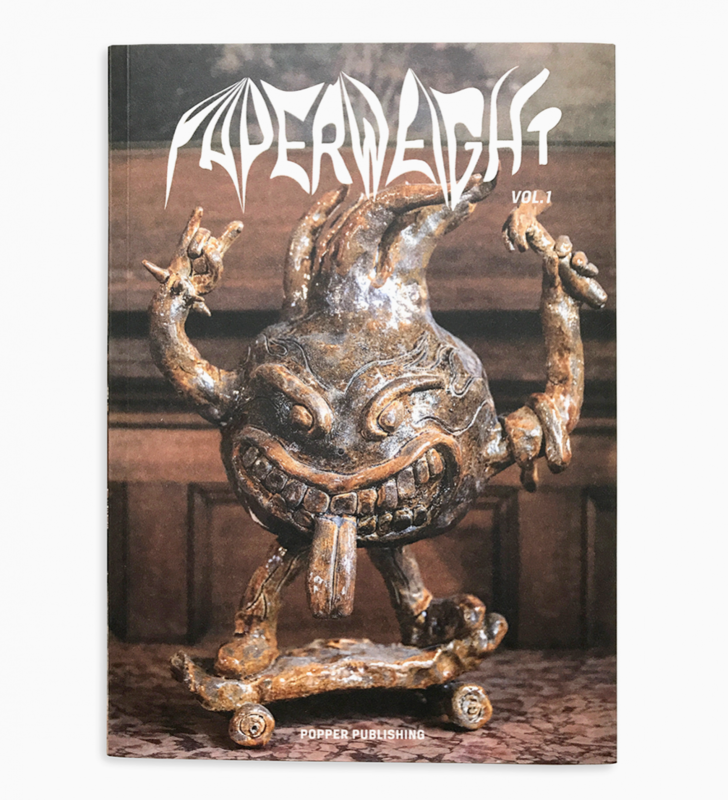 Until last December, when the first issue of «Paperweight» was released, the most voluminous and permanent series of the publishing house was «Popper». 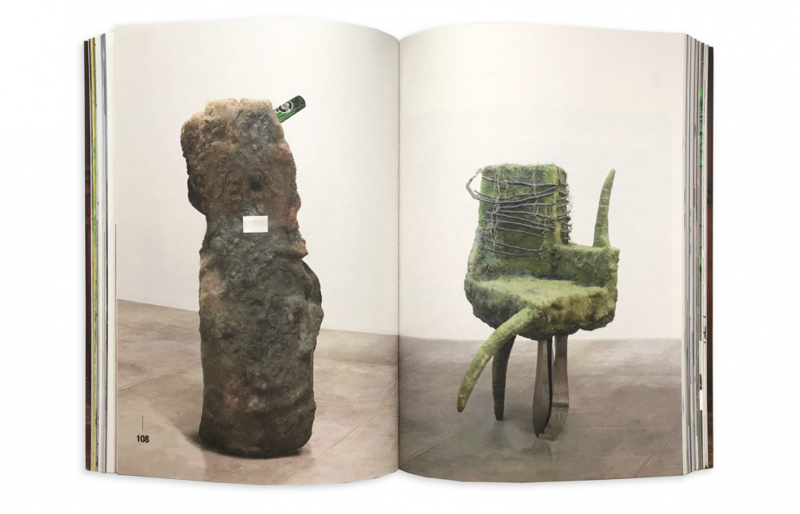 «Paperweight» features contemporary artworks both from Latvia and abroad, accompanied by texts by art theoreticians. 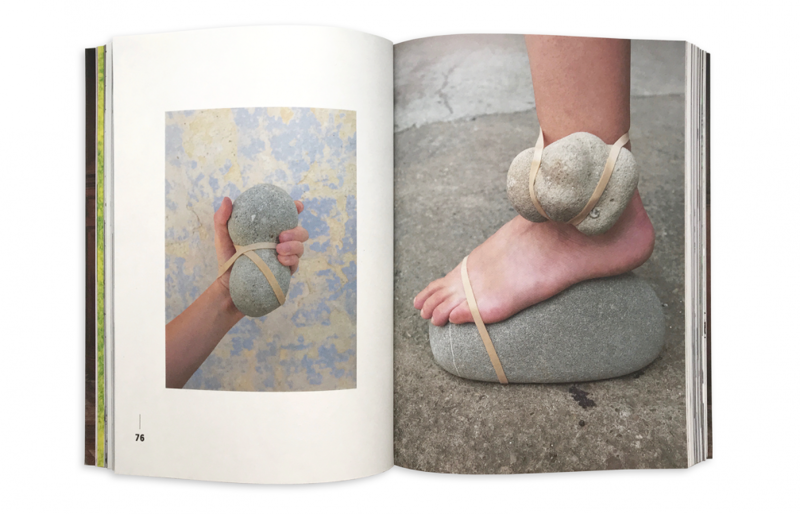 «An art books publisher has to consider the current art scene as a whole, not only in Latvia. That way, when compiling the book, a compelling testimony of the current age will be created. 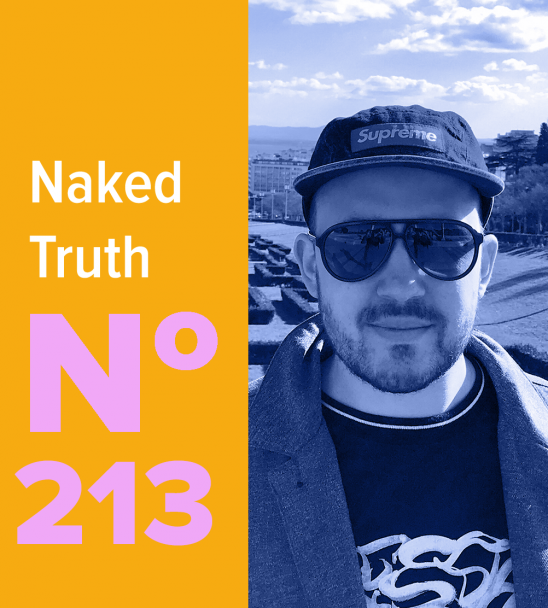 I think, the value of such books only appears over time,» says Andrejs Lavrinovičs, editor of «Paperweight Editions» who is also an artist and one of the founders of «Popper Publishing». The latest book is co-edited by Jānis Dzirnieks. 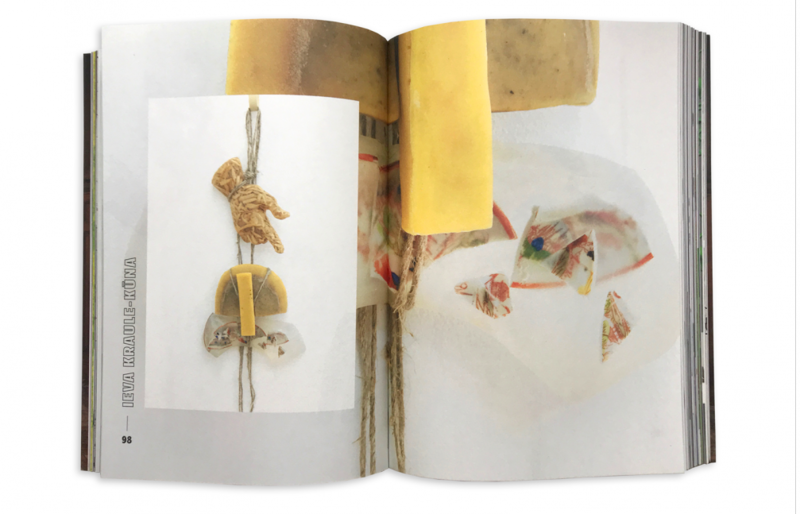 The artists and text authors featured in the 264-page book are Agata Melnikova and Daria Melnikova, Andrejs Lavrinovičs, Chris Dorland, Christina Gigliotti, Elza Sīle, Erik Mark Sandberg, Evi Kalogiropoulou, Evita Vasiljeva, artist group «F5», Gergely Kiss, Germans Ermičs, Gints Gabrāns, Gloria Glitzer, Helēna Demakova, Holly Hendry, Ieva Kraule Kūna, Indriķis Ģelzis, Inga Meldere, Jack Davey, Jānis Dzirnieks, Jānis Klaučs, Jānis Krauklis, Jānis Taurens, Jonny Niesche, Kaspars Groševs, artist group «Kaya», Krišs Salmanis, Kristaps Ancāns, Laurie Kang, Leon Sadler, Līga Spunde, Linards Kulless, Līva Rutmane, Maija Kurševa, Marco Rizzardi, Marge Monko, Melike Kara, Michele Gabriele, Nona Inescu, Ojārs Pētersons, Oskars Veilands, Pakui Hardware, Paula Buškevica, Pieter Jossa, Rachel de Joode, Reinis Lismanis, Tom Volkaert, Vents Vīnbergs and Viktor Timofeev. 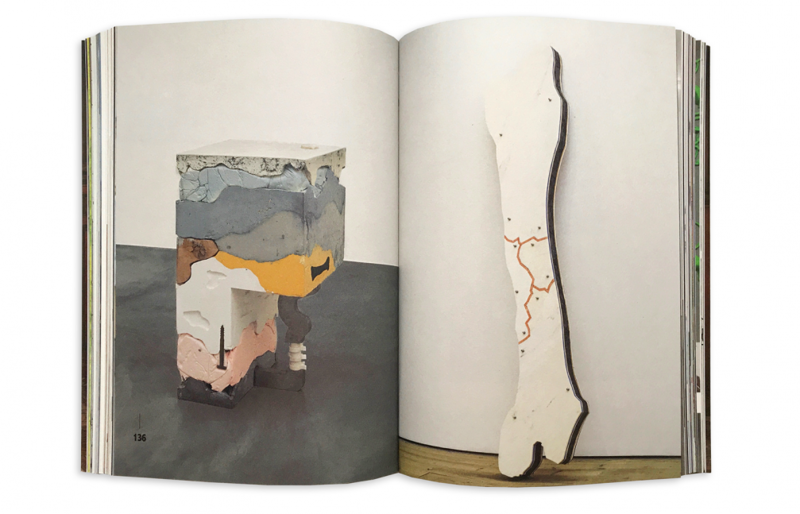 «Paperweight Editions» is designed by Inga Rušmane and Andrejs Lavrinovičs. This and other editions by «Popper Publishing» are available in its online store.